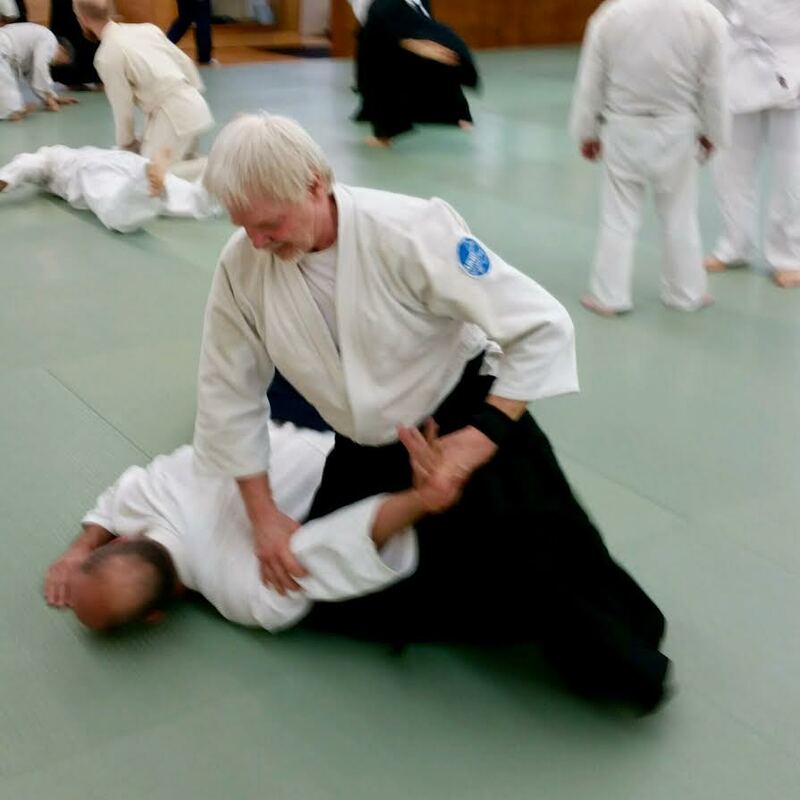 Welcome to the informational Website of the Springfield Aikido School in Springfield, Missouri! Feel free to contact us if you’re interested in trying Aikido or if you want a little more information. We also encourage you to come observe a class if you want to learn about how classes are held.